Do I Have Time For Chickens? 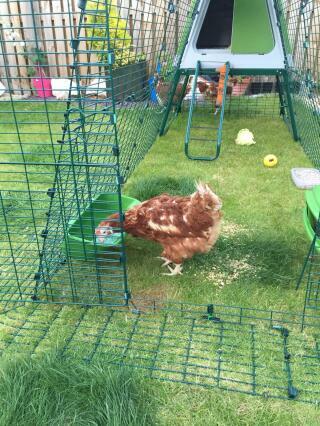 If you have a garden with ample space then you can keep chickens. And even better...it’s not difficult. Chickens are pretty easy animals to look after, they are entertaining, they’re a natural pest killer, and most importantly they lay delicious, fresh eggs! 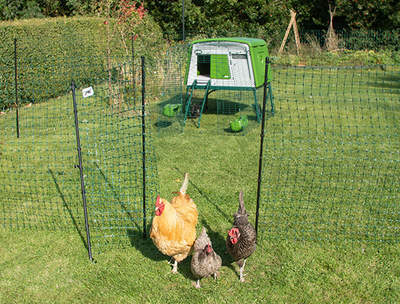 Keeping hens in your garden is a rewarding and entertaining thing to do. Many people believe that keeping chickens should be left to expert farmers and that it is difficult. 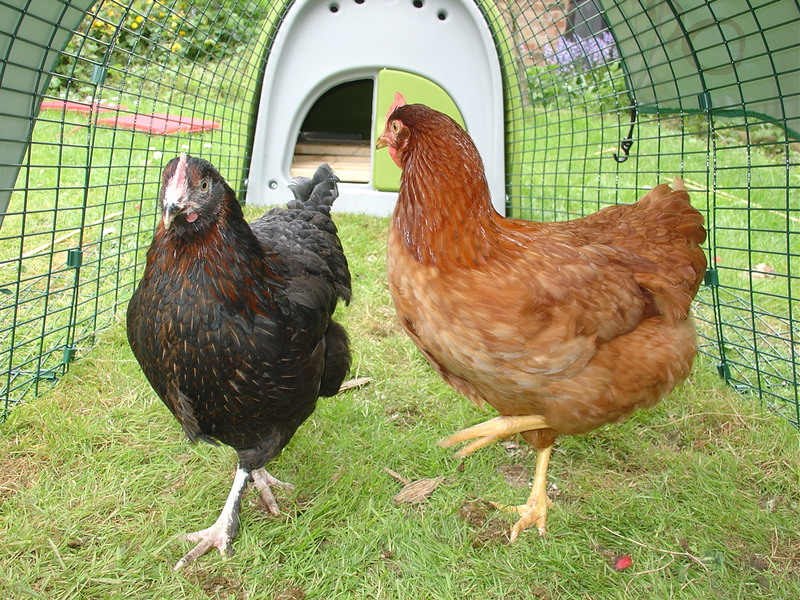 If you’re currently thinking about getting chickens, you may be asking questions such as can I keep chickens in my garden? 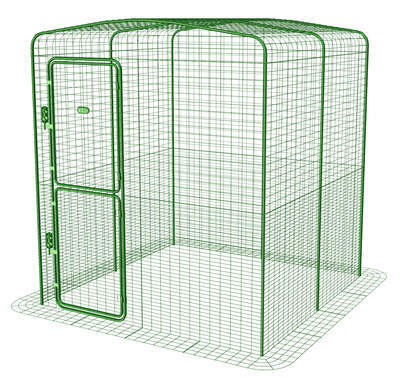 Or how easy is it to keep chickens? Fear not... this guide should answer all the questions you have about keeping chickens. Sign up for competitions, news, special offers & more. It's free!